Unlock the value of your live and VoD assets by ingesting and processing your content to enable glitch-free viewing. Then, convert it into whichever format is required for your viewer’s client device. Today’s TV audiences want to start, stop, pause and rewind everything they watch. They want to download a show to watch on their commute, or start it over again if they arrive home halfway through. On-line audiences expect live TV to any device. Which means you need to provide more formats, more functionality and more scale in your origin solution. And it all needs to be glitch-free! 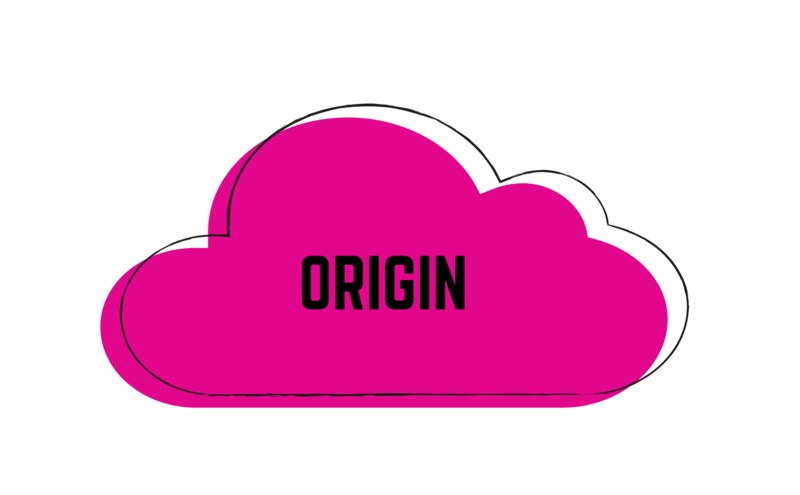 Our origin solution allows you to deliver TV services such as live, live-to-VOD, SVOD, cloud DVR, pause-live, catch-up and restart TV. As well as ingesting the live/VOD stream from the encoder and repackaging it to the requested ABR format (HLS, DASH, MSS), there are several other key functions happening in the Edgeware origin. Functions that are key to delivering a glitch-free viewing experience. One such function is segmentation where our origin makes sure the audio, video and subtitles are in synch with each other. Ad Insertion is another area where segmentation is absolutely essential in order to avoid gaps or overlaps between new ads, old ads or actual content. Read more about our segmentation and synchronization capabilities further down the page. Another option you get from an Edgeware origin is that – if you operate your own CDN – you can choose to serve some viewers from a 3rd party CDN – viewers that are outside your own territory, or at peak loads, for example. This might be of special interest if you operate in the European Union and need to satisfy content portability legislation. Read more about this in our Blog. Other key capabilities found in the origin are our wide range of subtitling and audio options. All this is nicely repackaged with low latency in the manifest, so your origin content is ready for distribution through the CDN to the requesting client device. Edgeware has a modular origin solution which allows almost unlimited flexibility when it comes to scalability. You can grow in many different dimensions depending on the specific characteristics of your TV service offering. And you can grow in the dimension most relevant for your business, ingest or egress, independently of each other. Perhaps you have several live channels and need to grow your ingest capacity, but you don’t necessarily need to grow the egress capacity at the same pace. You can even temporarily grow the ingest capacity, for example for large live events, and keep the egress unchanged. A different scenario could be to just grow your egress capabilities to add more client device types and formats, such as 4k, UHD and VR or add subtitling & audio options. For this you only need to grow – and pay for – the increased egress capacity, and leave the ingest unchanged. Edgeware’s TV Content Capture product ingests and segments the incoming live stream allowing you to convert it to time-shifted assets such as start-over TV, catch-up TV and cloud DVR. Our TV Repackaging product repackages your live and VOD assets on-the-fly, with subsecond latency, into all the different streaming formats required by today’s devices such as HLS, DASH and MSS. Content can also be encrypted on request according to its digital rights management (DRM) schemes, which include integration with Verimatrix, PlayReady and Widevine, among others. Issues with synchronization can affect the user experience. The ingested stream – or streams, as there are separate audio, video and subtitling streams – need to be segmented and adjusted so they are all synchronized with each other before they are sent through the CDN. And incoming streams from different encoders can also arrive out of synch. For high quality ad insertion this is essential, in order to avoid any synch issues between new ads, old ads or actual content. In the Edgeware origin solution, the segmentation is optimized for synchronization, enabling glitch-free viewing of content as well as ads. It makes sure that timestamps are aligned in audio, video and subtitle streams as well as ensuring streams from different encoders or channels are synchronized. The high precision segmentation is also essential in order to stitch content from different assets together offering Virtualized Channel Creation for theme-based viewing. For ad insertion, the segmentation is frame-accurate and is cut and adjusted to exactly match the ad markers, again enabling a glitch-free viewing experience. As OTT becomes more and more mainstream, the requirement for high availability is ever more important. 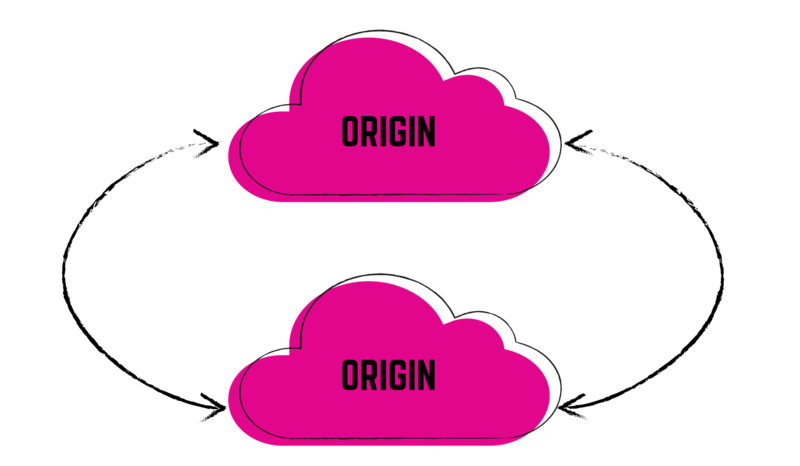 Two of our Origin solution’s key characteristics play an important role here; the modular software architecture, and the segmentation optimized for synchronization. 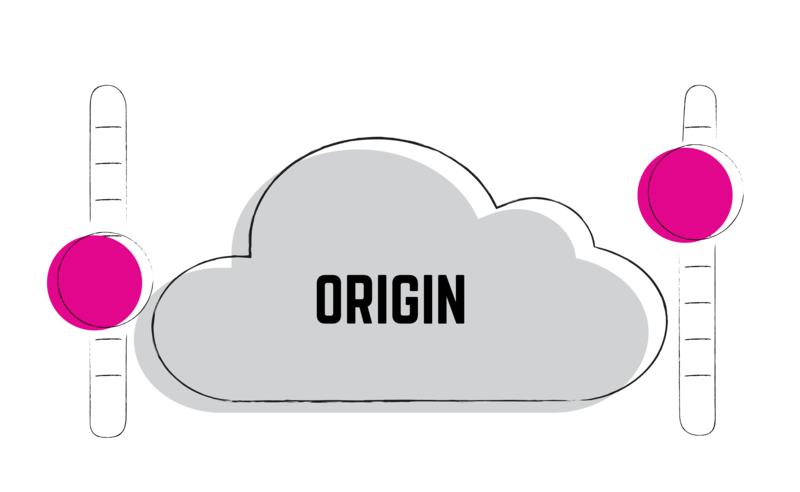 With our modular Origin architecture you can make sure separate key functions are redundant in order to maximize the reliability and availability of your Origin system. And in the event of a fail-over, these key functions will be synchronized to maintain a glitch-free viewing experience.